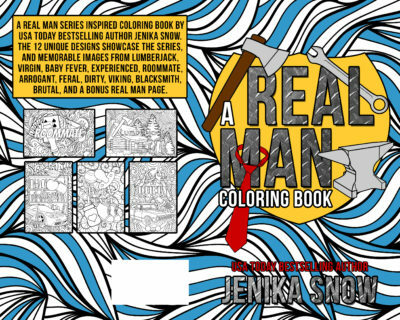 View Cart “Lumberjack (A Real Man, 1)” has been added to your cart. 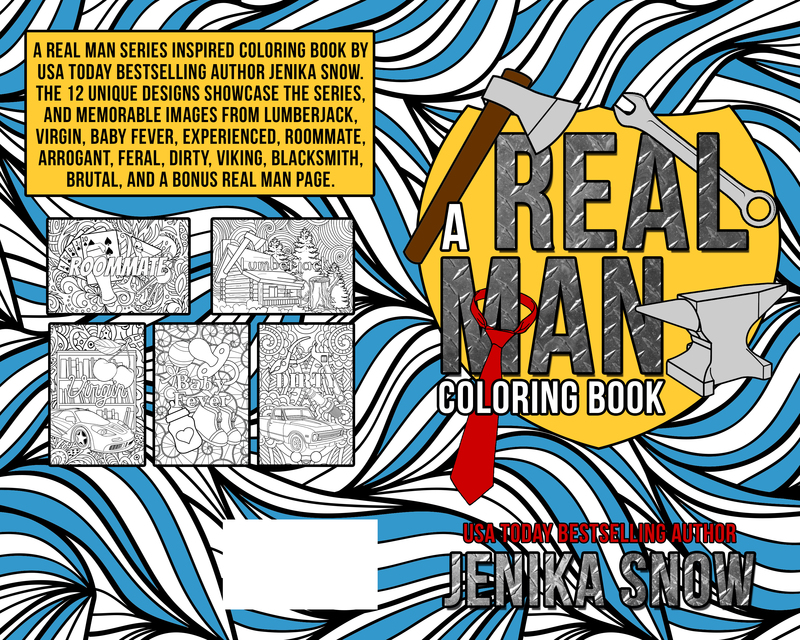 A Real Man inspired coloring book by USA Today Bestselling Author Jenika Snow. The 12 unique designs showcase the series, and memorable images from Lumberjack, Virgin, Baby Fever, Experienced, Roommate, Arrogant, Feral, Dirty, Viking, Blacksmith, Brutal, and a bonus Real Man page!